Item as described. We use this scoop to portion our coconut on our acai bowls. Take note of to ounces (2) compared to other similar scoops. The town rice scoop is amazing quality and very sturdy. 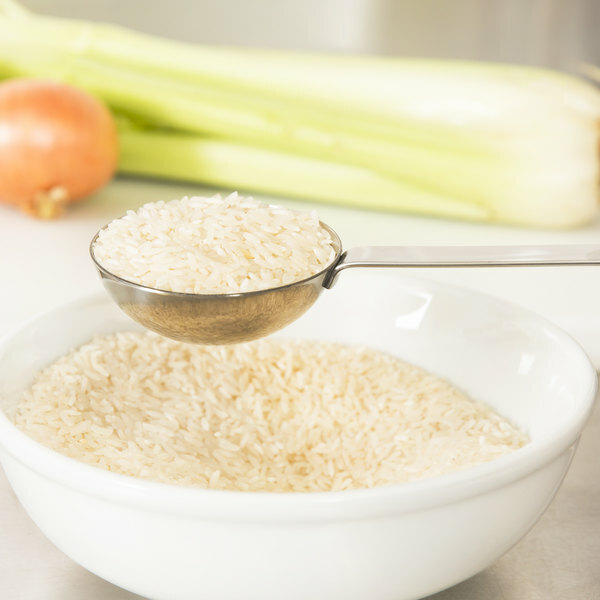 It makes a great way to measure out rice on our guests' plates at our catering events. Well priced and holds up well. This is a quality rice scooper. It portions out our rations perfectly, and it helps during the rush towards the end of the week. Our employees find it easy to use. 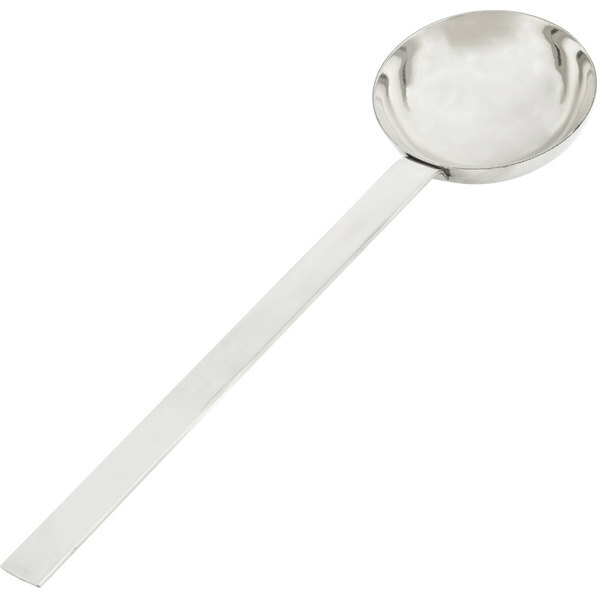 This all stainless steel spoon is perfect for reaching over kitchen items due to it's long handle. It is sleek polished and easy to clean. 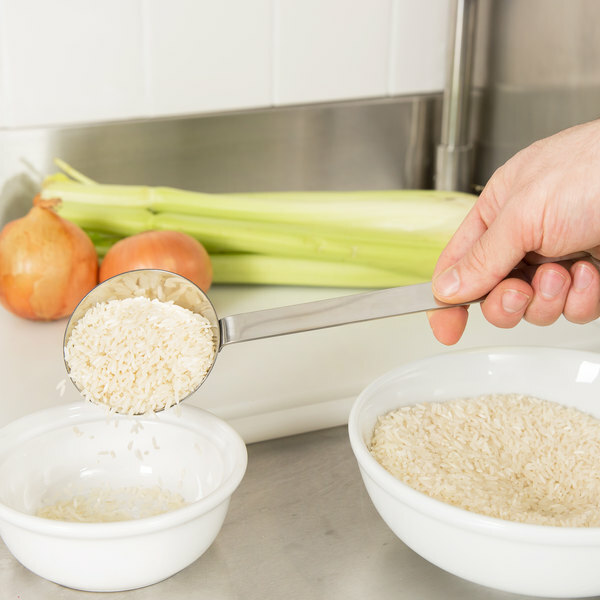 This rice scoop is perfect for portion control. It can also be used as a ladle. 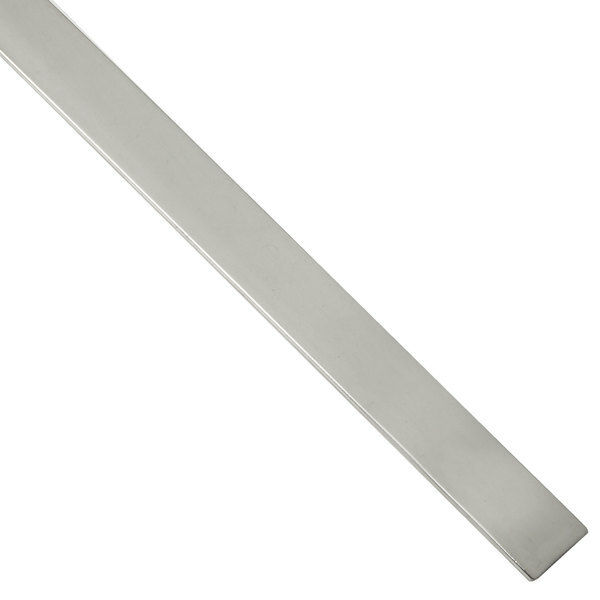 It is very sturdy and the handle is long enough to where you wouldn't have to worry about being burned on the stove. I purchased the Town 2 oz. rice scoop. 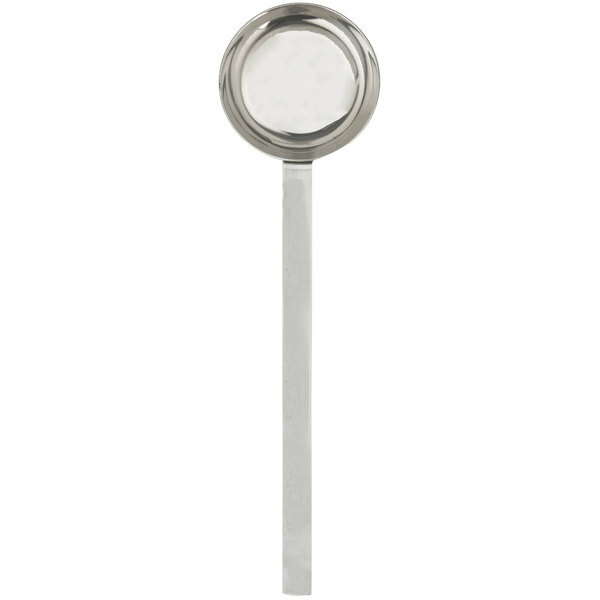 This scoop is a handy way to measure out exact portions of rice in a simple and easy way. Love this for rice. Makes s perfect scoop of rice. I may order another one. I'm thinking it can be used for macaroni and cheese balls. 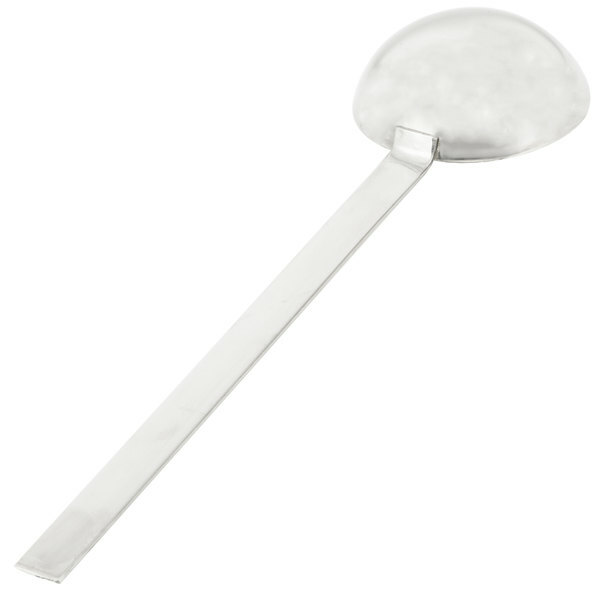 This is the perfect rice scoop for any Asian inspired restaurant! Great 2 ounce portion size is the perfect amount of rice to serve with any protein!!! !